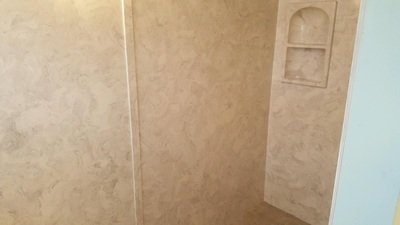 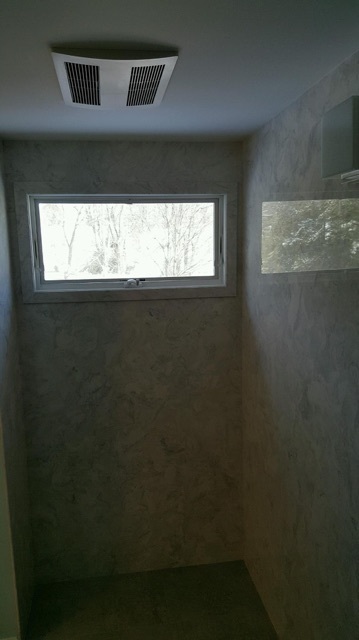 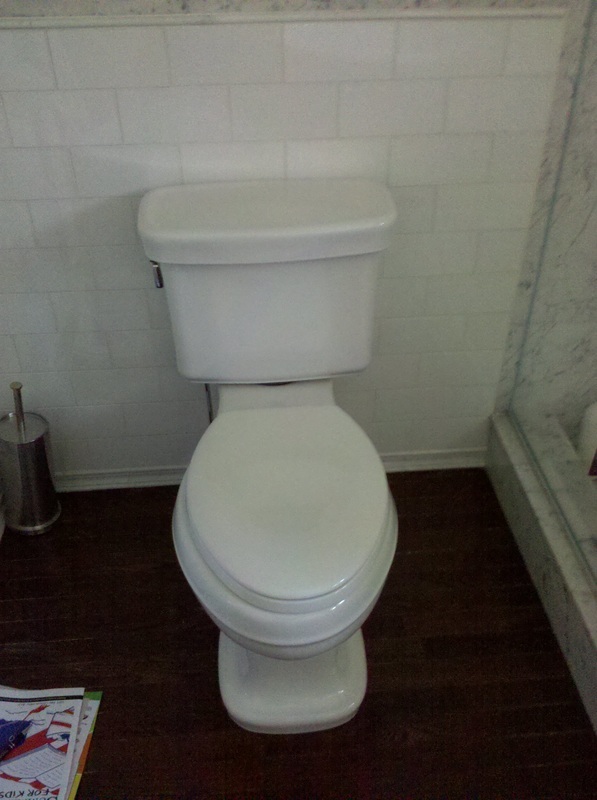 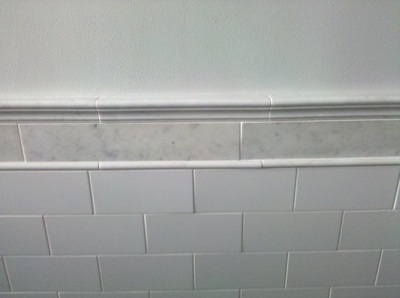 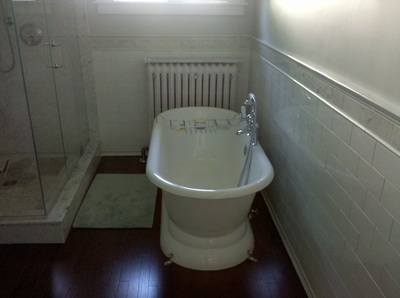 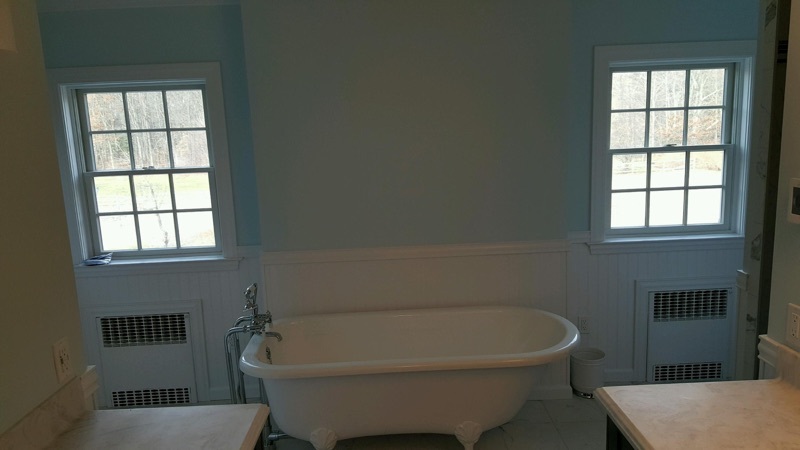 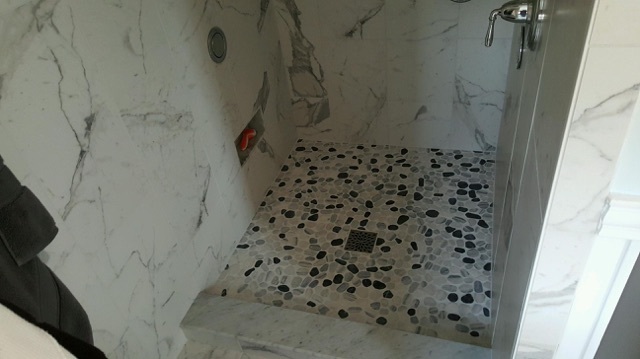 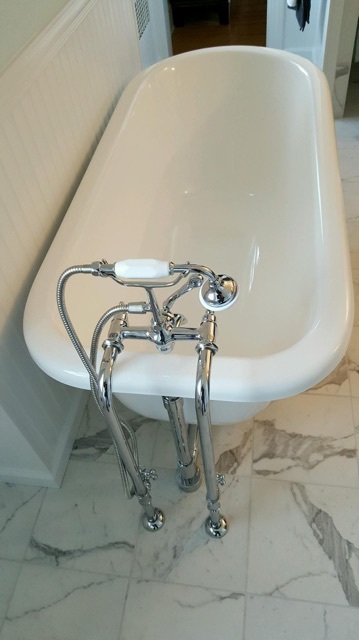 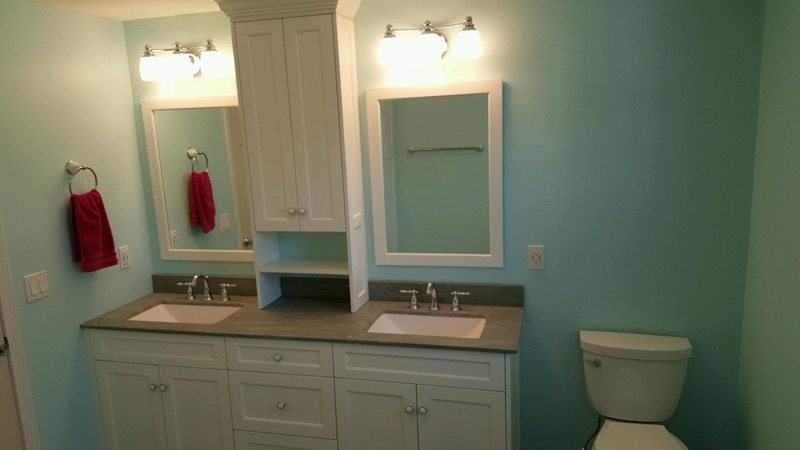 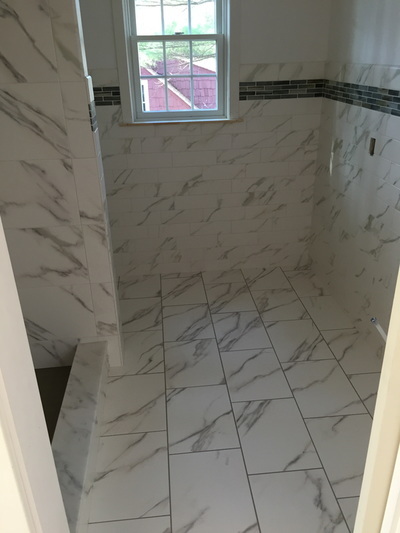 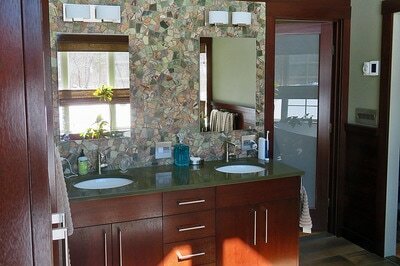 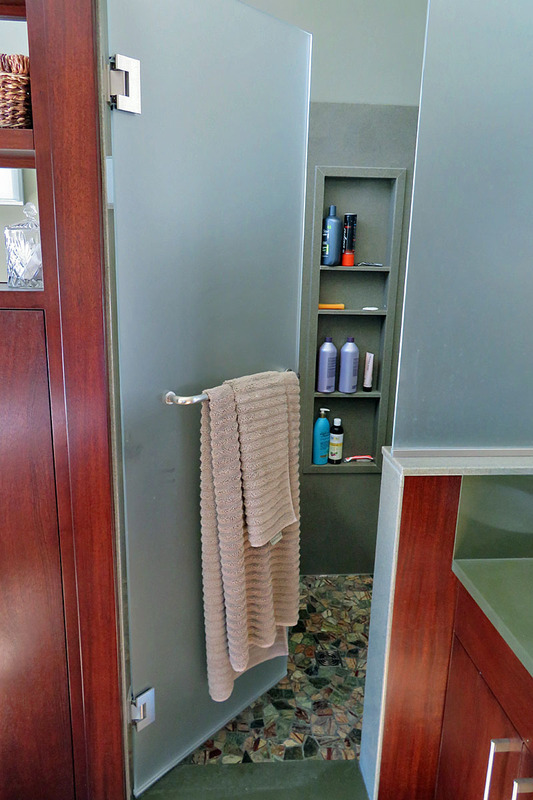 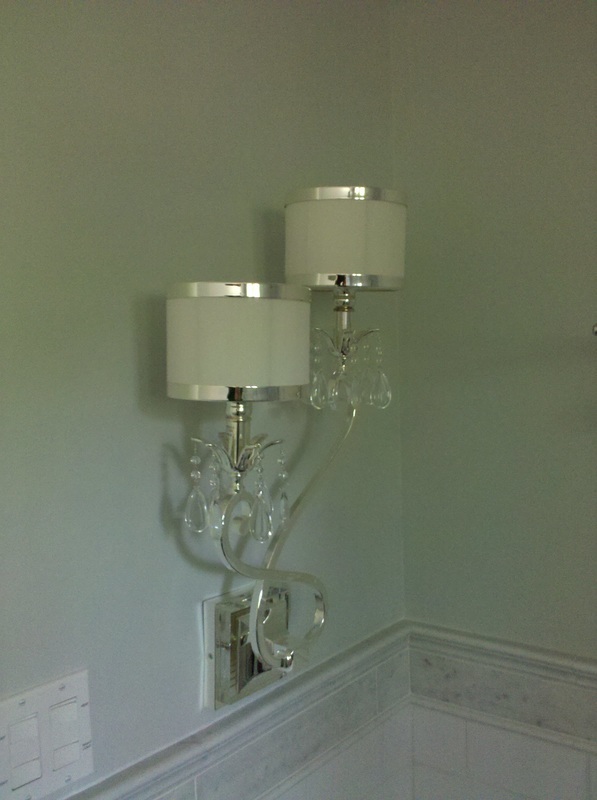 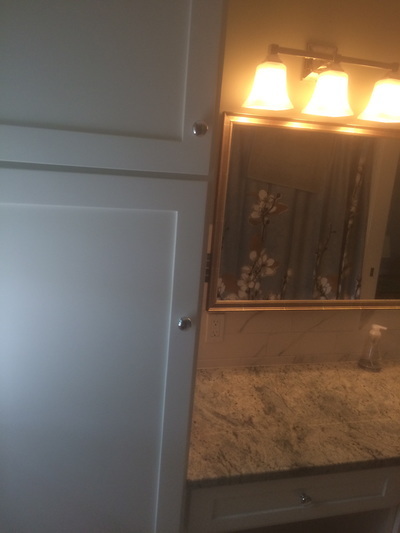 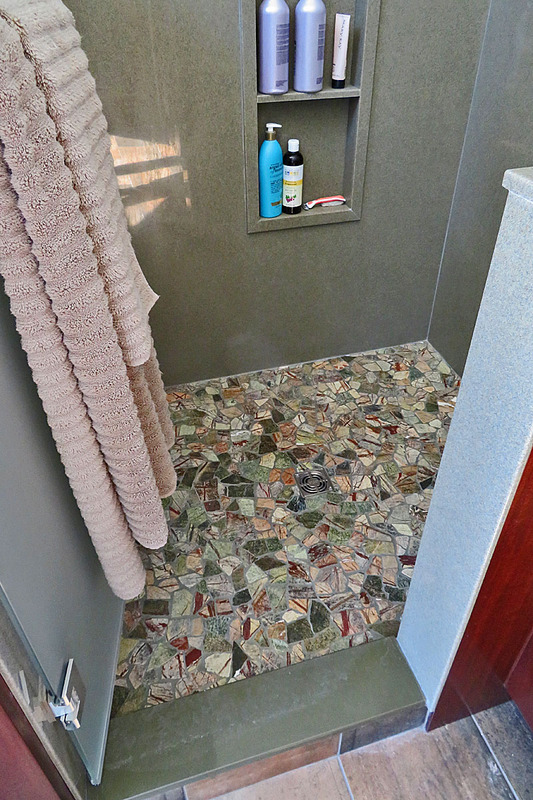 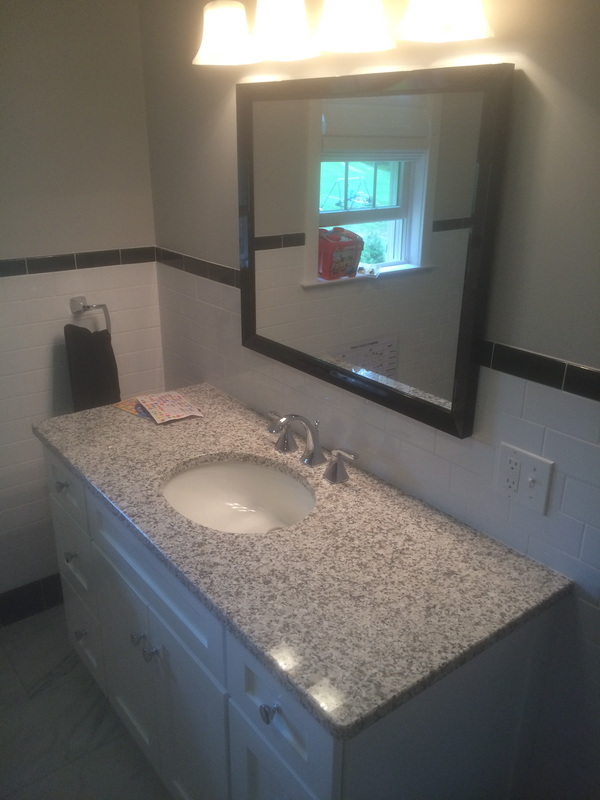 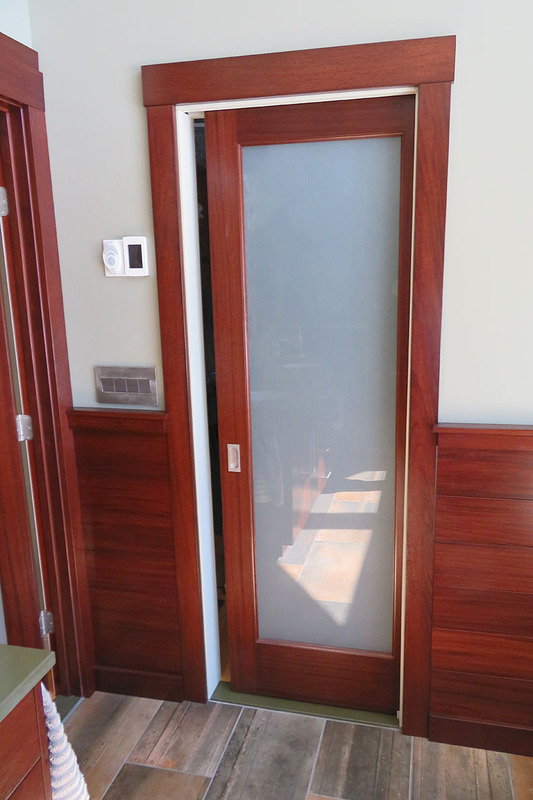 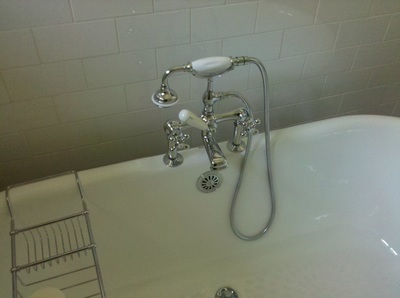 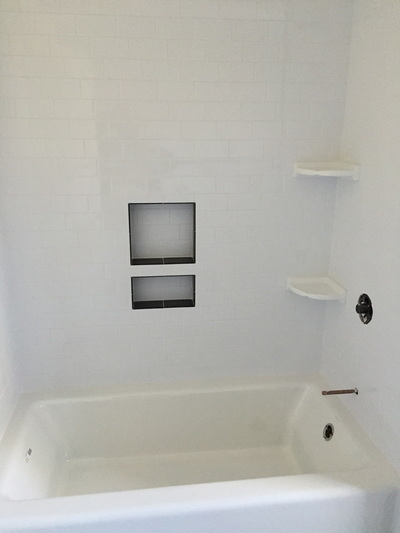 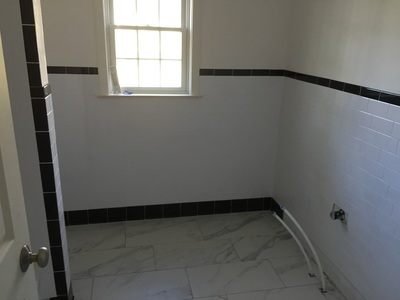 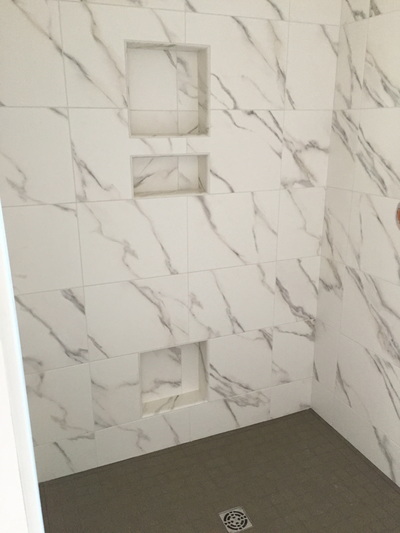 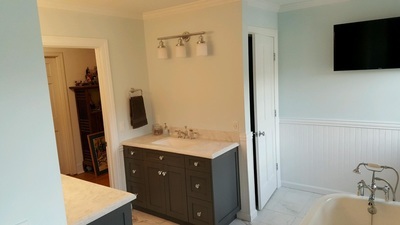 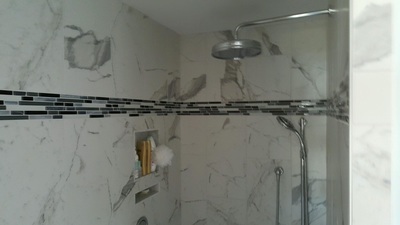 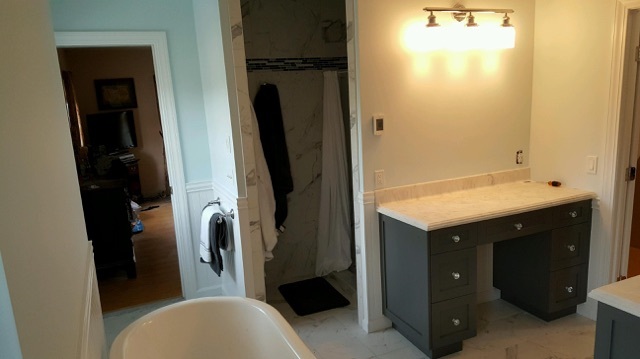 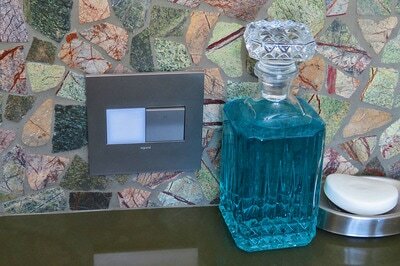 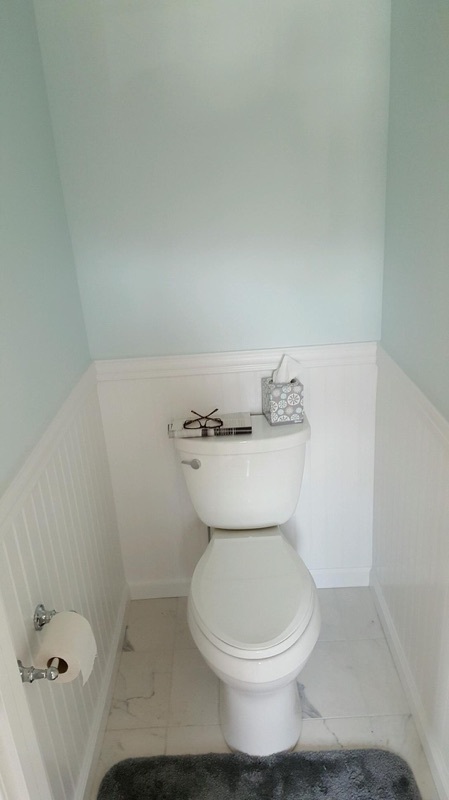 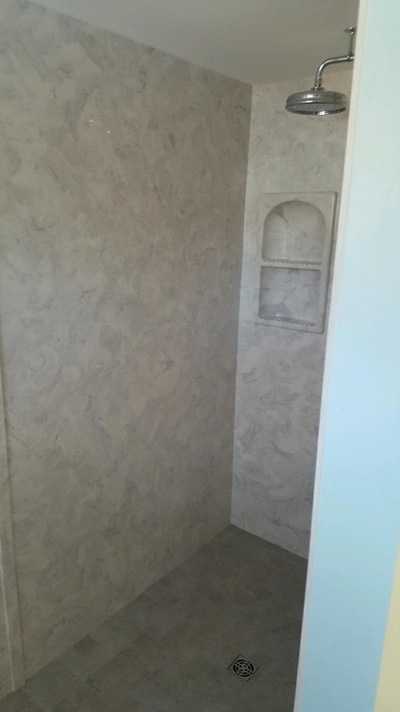 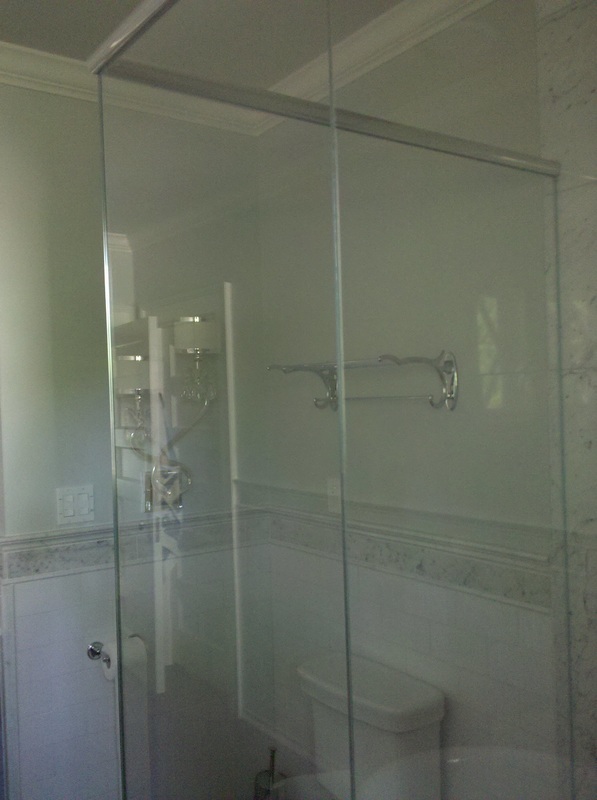 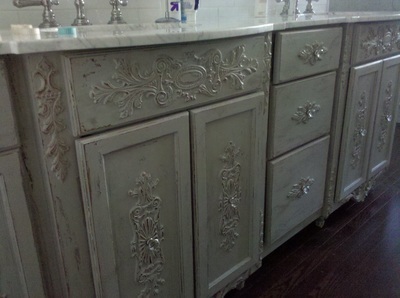 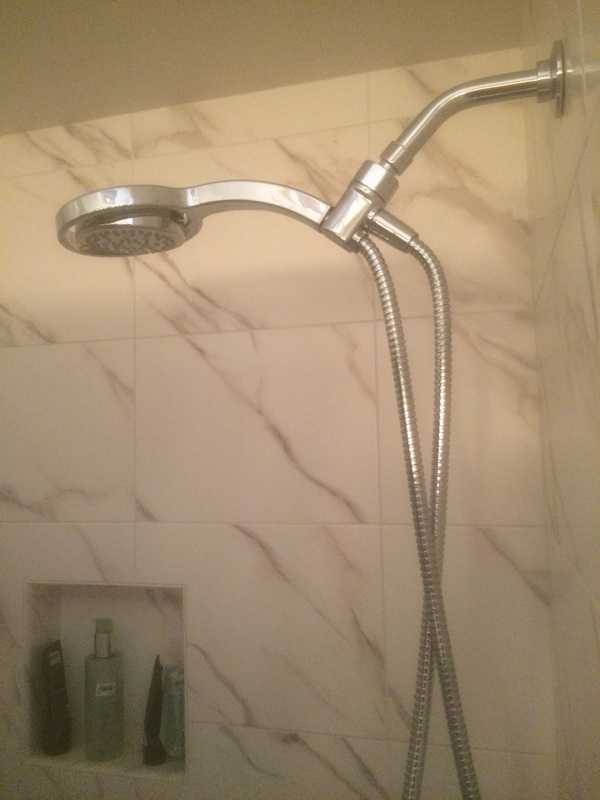 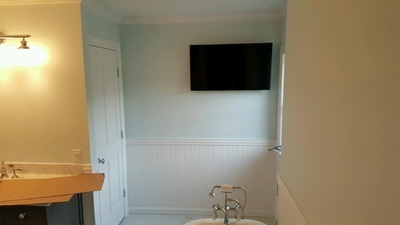 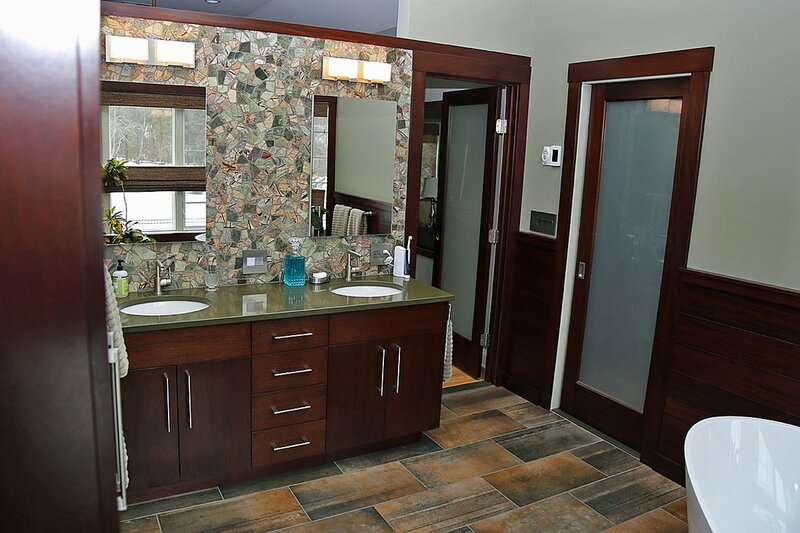 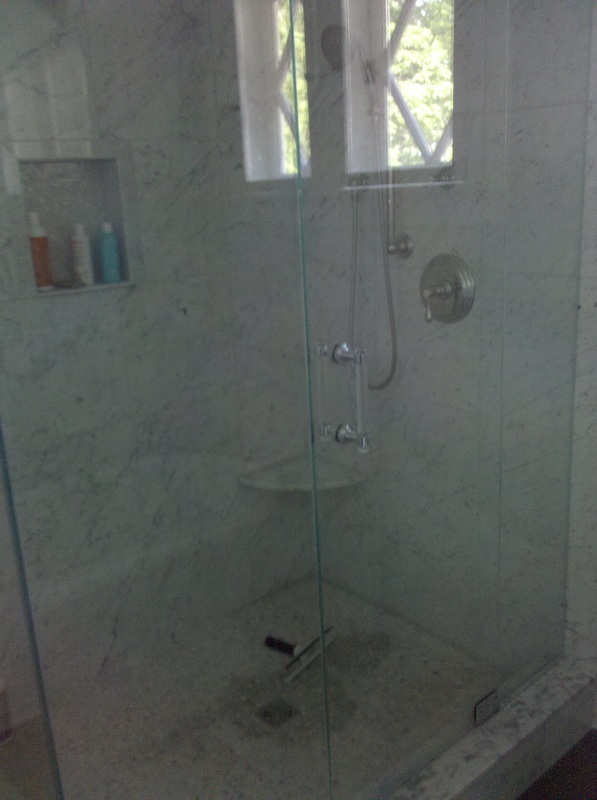 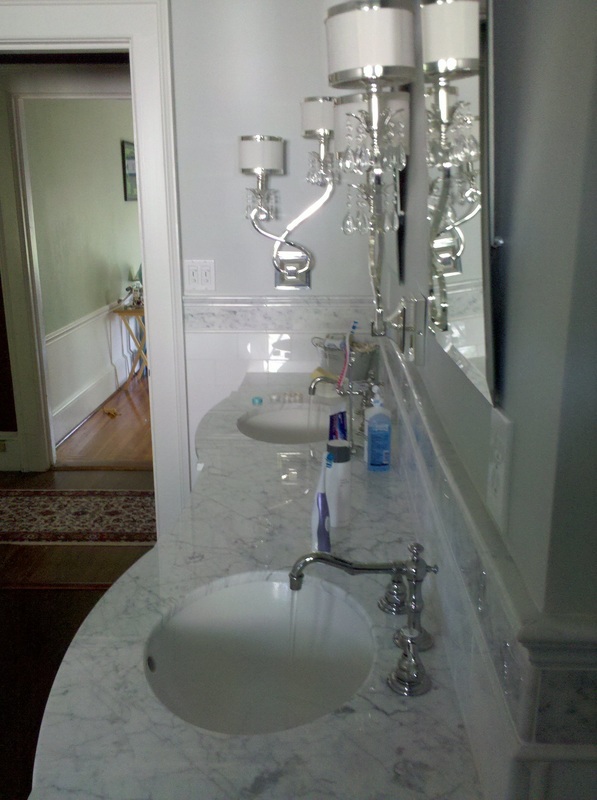 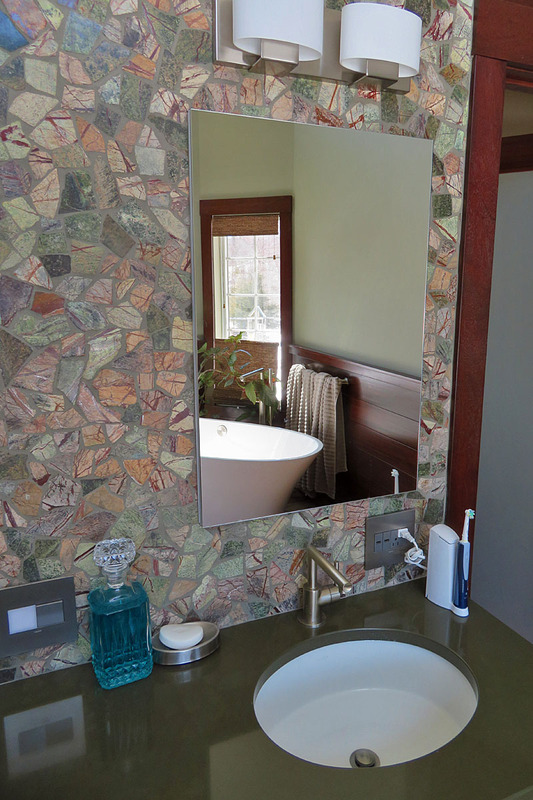 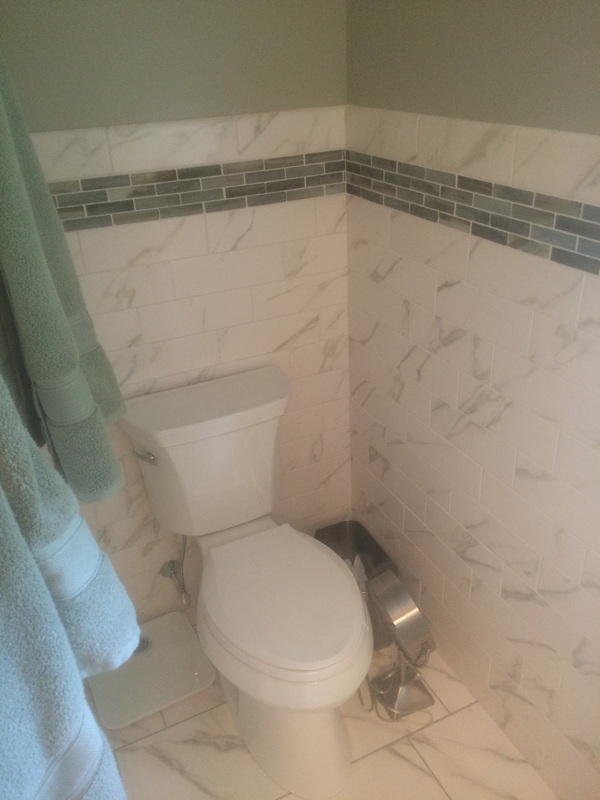 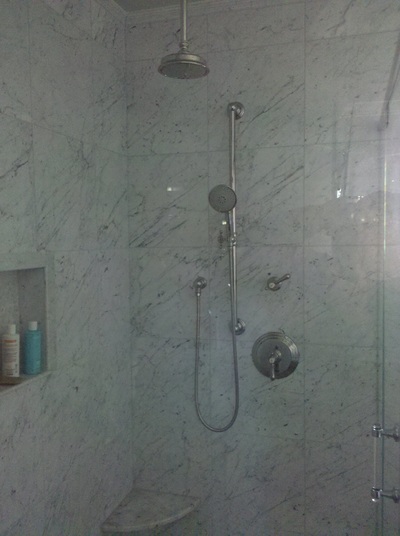 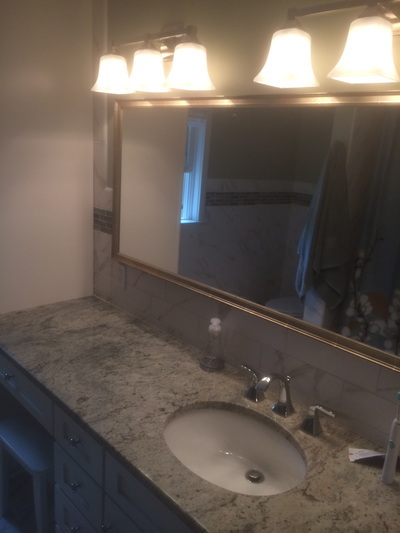 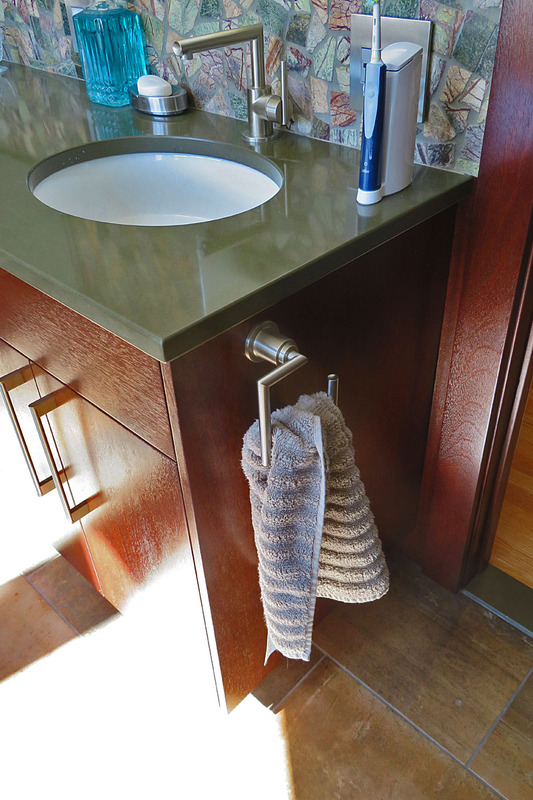 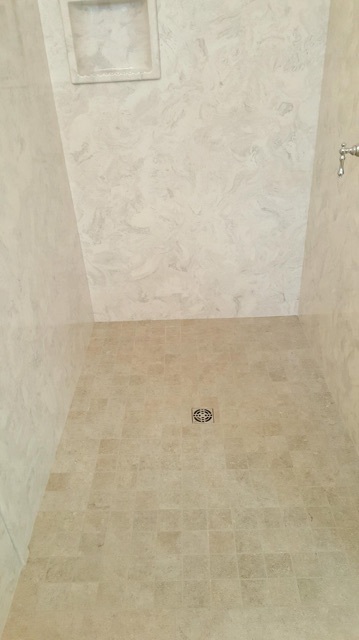 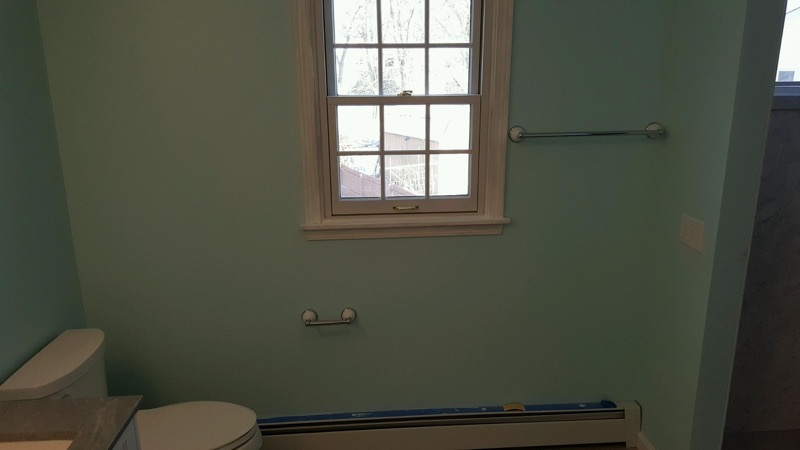 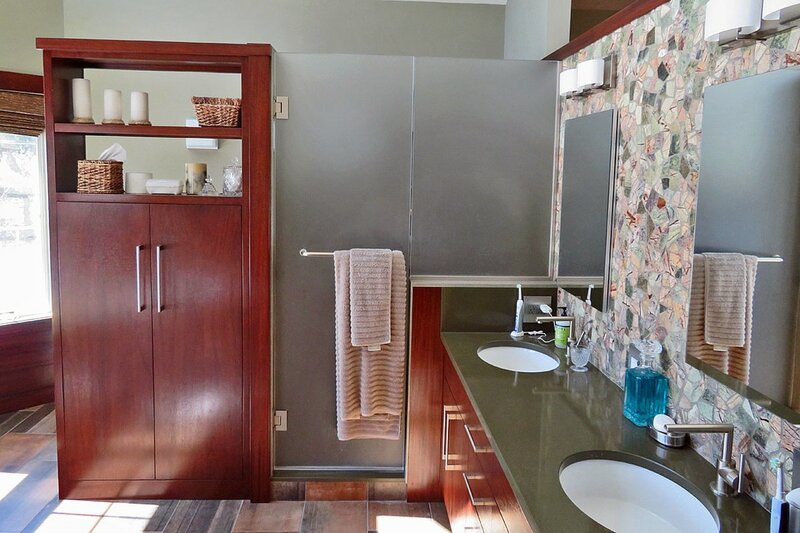 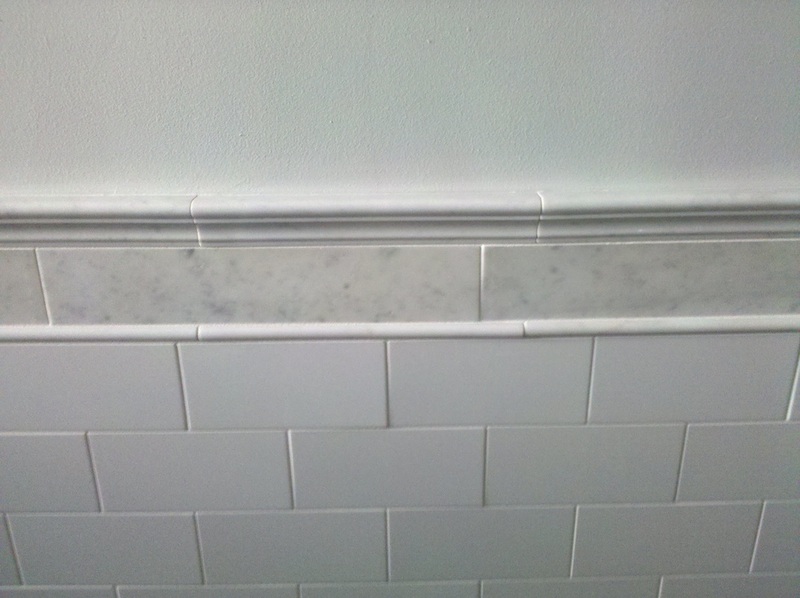 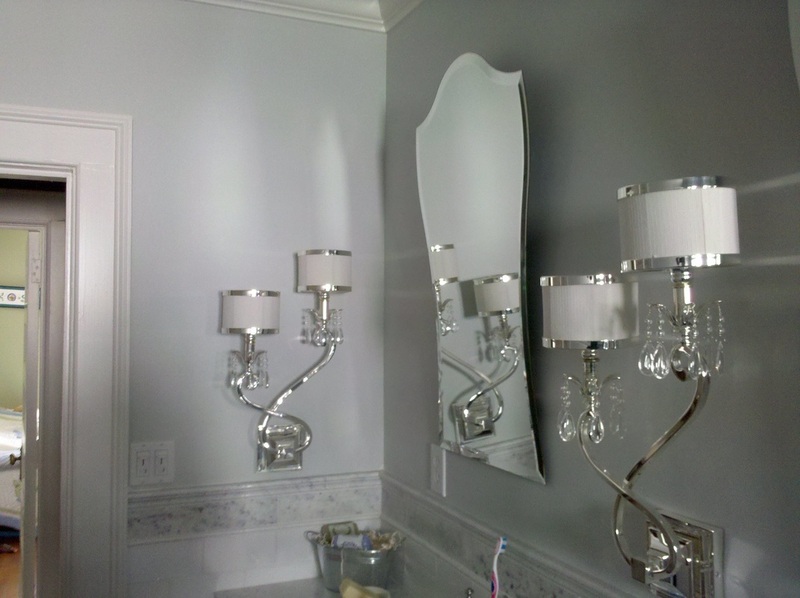 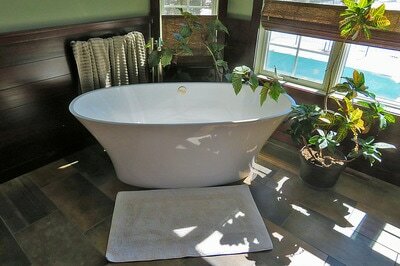 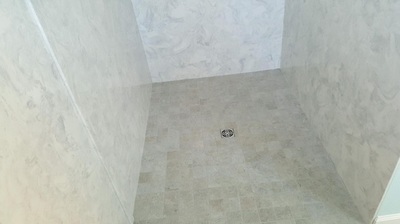 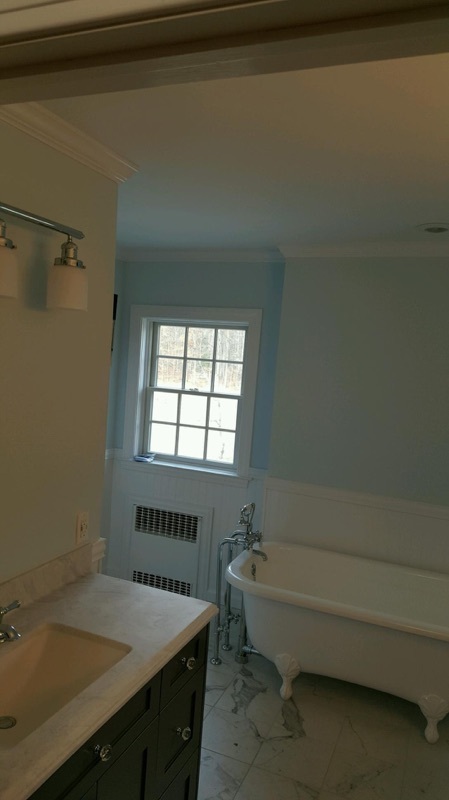 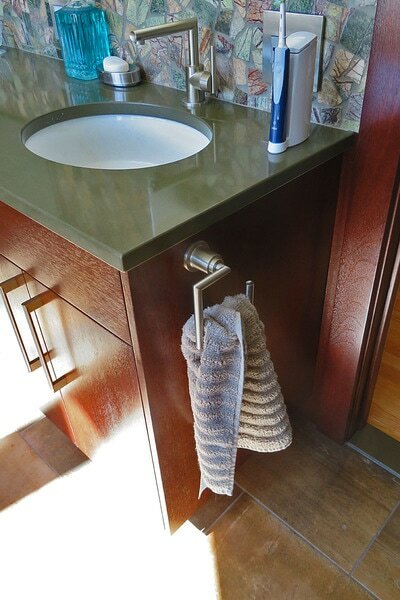 Take a look at some remodeled bathrooms we have worked on. 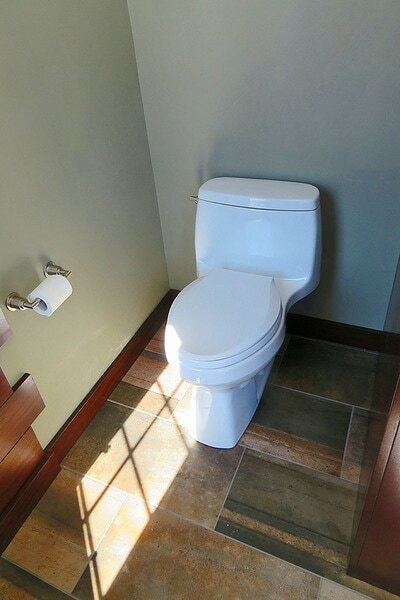 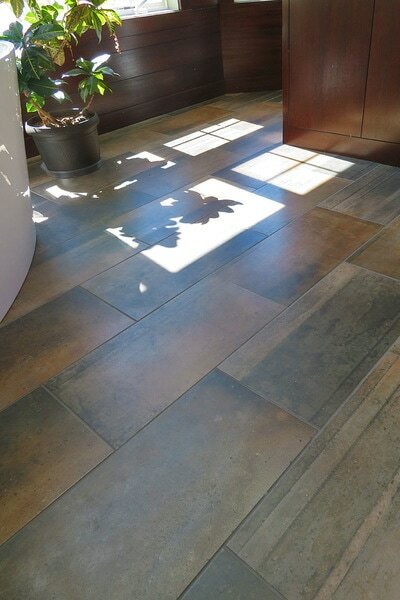 A new bathroom can add value to your home. 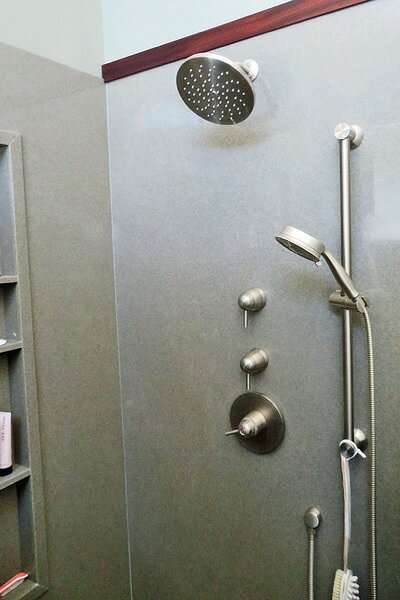 Make your bathroom larger or simply update your existing space. 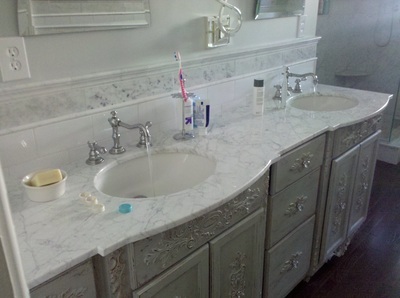 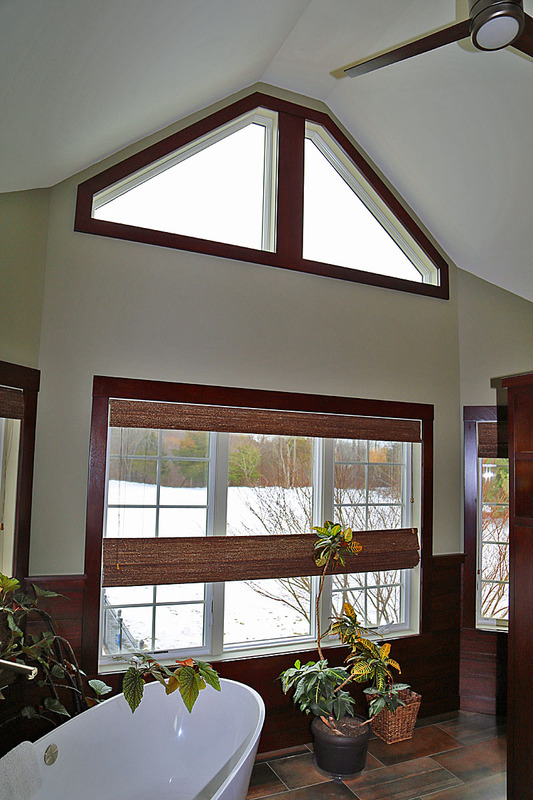 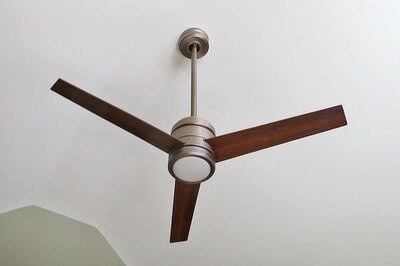 Foran Brothers can handle any remodeling project.